Challenge Roth Tours - We Are Triathlon! As part of Challenge Roth’s commitment to be an international bucket-list race, entry slots have been made available as part of an international tour package that includes accommodation, event transfers, special functions and specially produced merchandise. Challenge Roth Tours are the Roth experts, as we help athletes achieve their Roth dreams. All of the race week logistics are taken care of, so you can have your best race and experience possible. Accommodation is located both in and around the surrounding towns of Roth, and Challenge Roth Tours make these transfers seamless for all tour members. International Race Entry to purchase a 2019 Challenge Roth race slot. An entry code will be provided once deposit has been received (within three days of booking). Daily hotel full breakfasts – all our team hotels offer hot and cold buffet with a variety of options. EXCLUSIVE Tri Travel Access to T2 – Transport of your bike to and from the race site from your hotel. 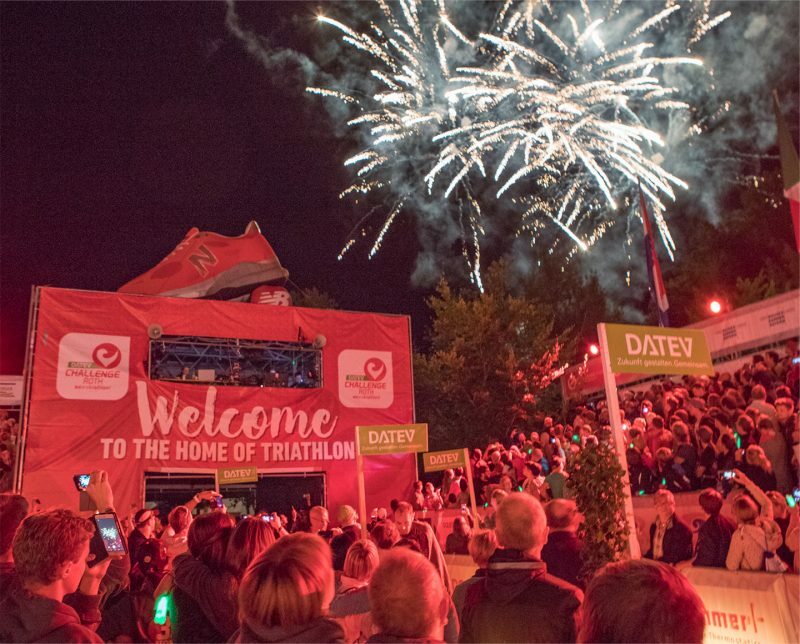 We collect your bike and kit bags (2 maximum) from transition for you after your race, saving time and effort so you can enjoy the fireworks and entertainment at the finish. Swim course orientation – We take our tour members for a detailed look at the swim course plus a chance to swim in the canal where the action takes place. Canal is closed until Friday. 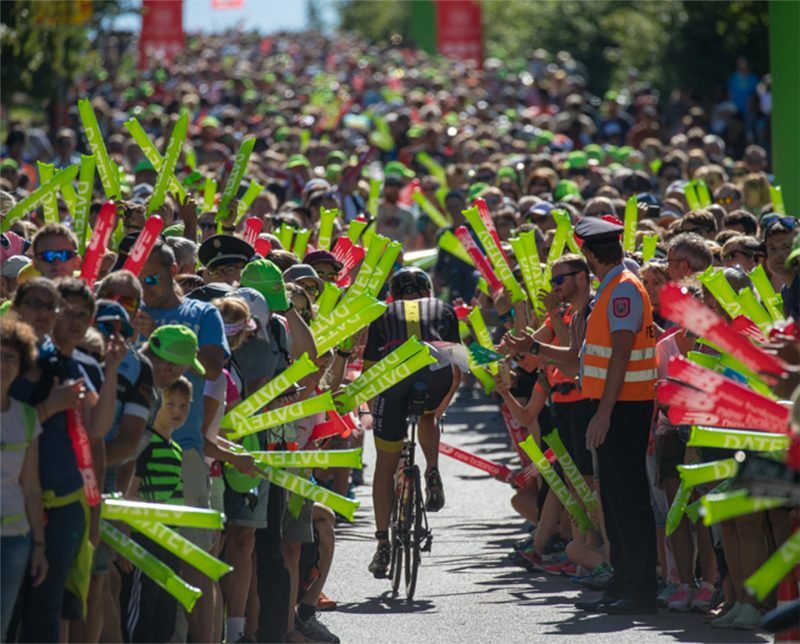 Bike/run course orientation – Having been travelling to Roth for 10 years, Tri Travel are the Roth experts, and we drive the bike course with our team (one lap) highlighting the key points of the race to help you on race day. Round trip transportation from the Nuremberg OR Munich airports to your hotel – group departure times to be advised (2018 transfer times were 9:00am and 3.00pm). Private transfers available at extra cost. Welcome Dinner and VIP Meet & Greet – We take our tour members from the team hotels to an exclusive meet and greet dinner with Challenge Roth Race Director Felix and his team, and the Mayor of Roth, in a historical local castle. A tour of the castle is also included in this VIP evening. Race Week Transfers – Expo and Race Registration visits, Challenge Roth Welcome Dinner, Bike Check-In, Race Morning drop off at the swim start, shuttle post-race back to the hotel, and the Challenge Roth Awards brunch on Monday. Challenge Roth Tour Gifts including sponsor product and merchandise, unique cap and performance shirt. Challenge Roth Fan Tour – As part of the tour package spectators will be automatically included in the Challenge Roth Race Day Fan Tour which includes a VIP viewing area for the swim, race day bus to parts of the course, VIP seating at the finish area, light refreshments and drinks throughout the day. Through our global partners, athletes from around the world have access to an International Race Entry and Tour Package. Want to watch one of the best shows on earth? Then the Roth race day fan experience is for you!